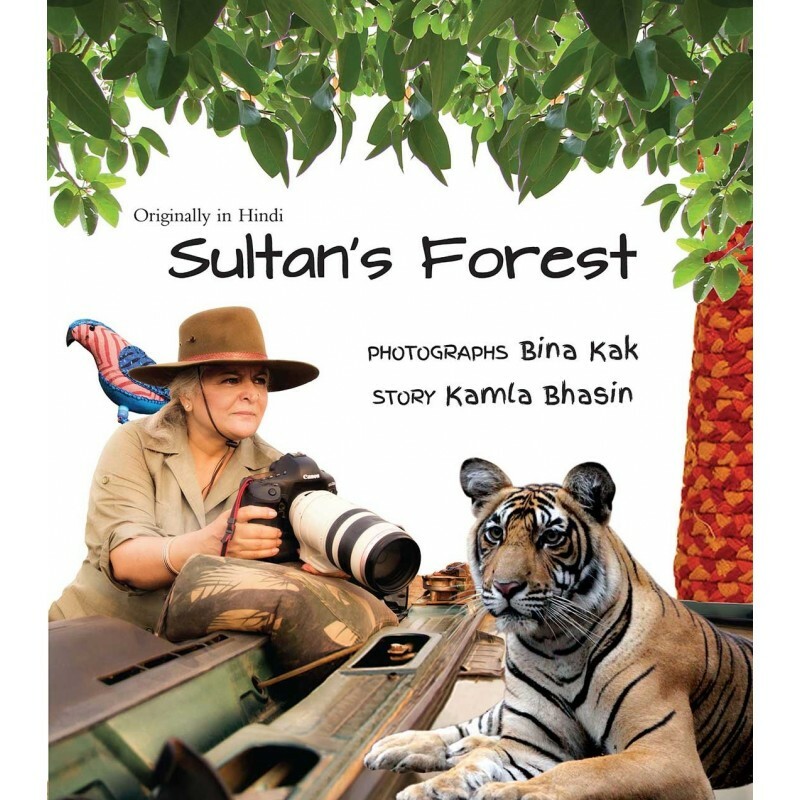 Tiger cub Sultan and his Ammi have a special friend they call Junglee Bina. “Bina is bold. 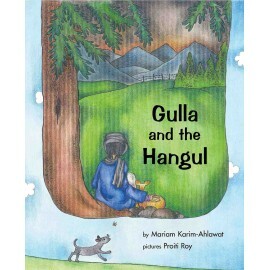 She's not afraid of the forest or the animals,” says little Sultan. 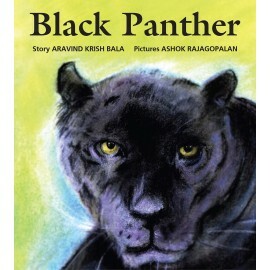 Bina loves the jungle, and wanders there on her own for hours, taking photographs. 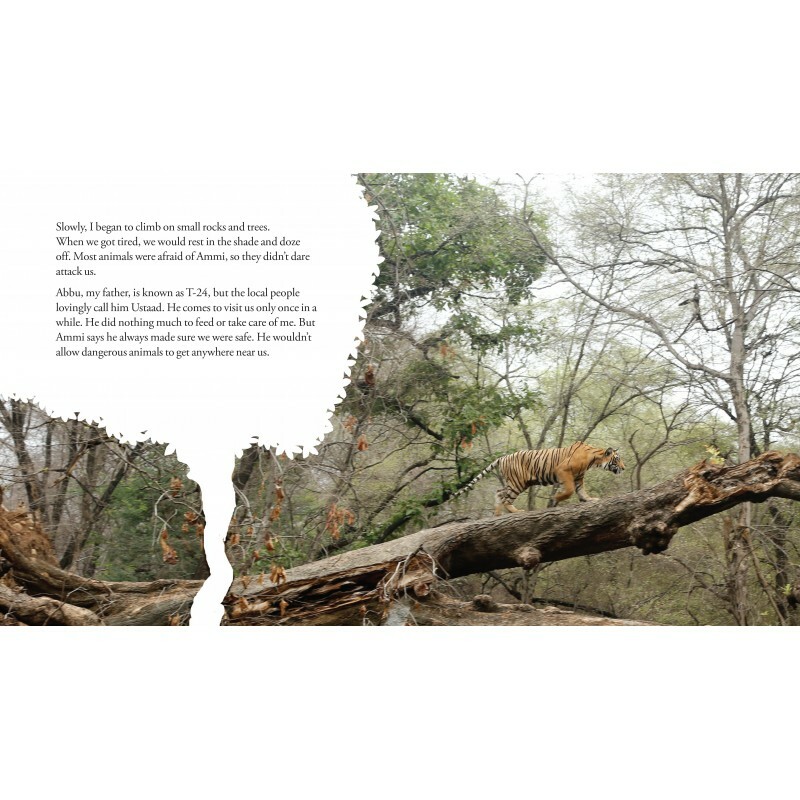 It is these stunning photos that show us Sultan's life in the Ranthambore forest, even as he tells us the story of a warm relationship between a woman and the wild. 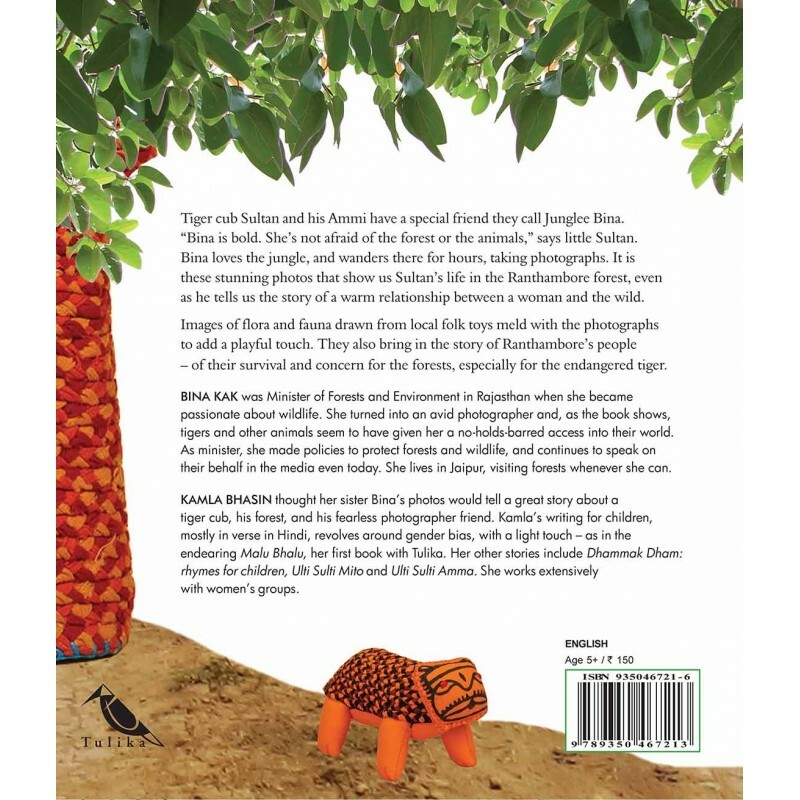 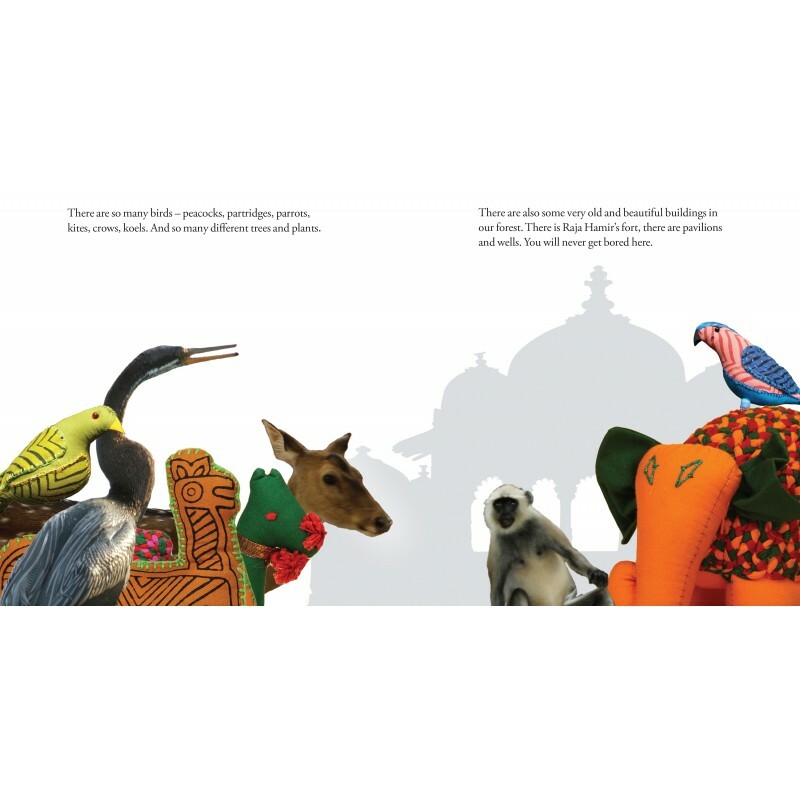 Images drawn from folk toys meld playfully with the photographs to tell the story of the local people - of their survival and concern for the forests, especially for the endangered tiger.